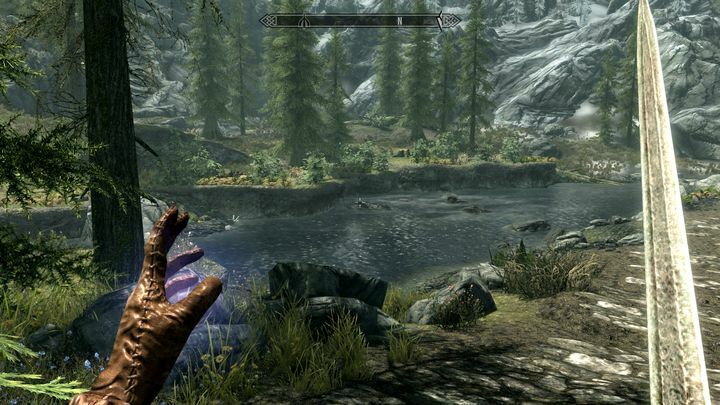 The Elder Scrolls V: Skyrim caused a sensation back in 2011, as it was one of the deepest, most complex and entertaining role-playing video games seen to date. 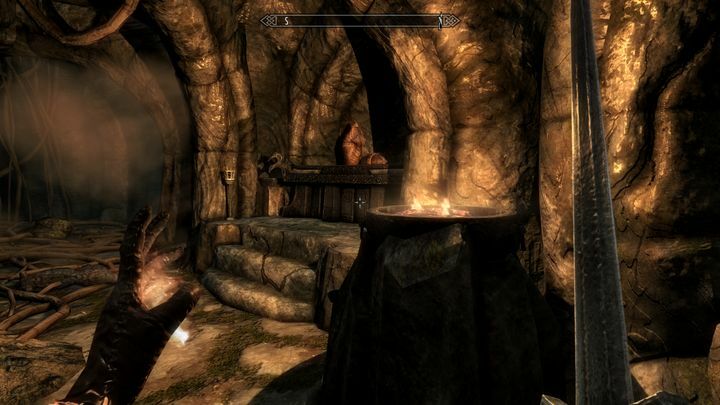 Skyrim won numerous game of the year awards, and shockingly enough the original game is still being played today, especially on PC, where a dedicated team of modders have released all sorts of user modifications for the game which add new quests, characters or simply improve the base game in myriad ways. And there’s no doubt that one of the biggest draws of Bethesda’s new Skyrim Special Edition is its support for mods on consoles, even if PS4 and Xbox One users are not on equal footing in this regard. This is because PS4 mods are restricted in size to 1 GB and may also not use any external assets like new sounds and graphics, meaning that mods like the hugely ambitious Falskaar won’t be available on the PS4, which is certainly a pity. Leaving mods aside, at least Bethesda has done a pretty good job with this special edition of Skyrim in other areas, as the visuals have been improved to almost new-gen status in this remaster. The addition of graphical effects like “god rays” make trekking through Skyrim’s gorgeous landscapes even more of a joy, and the improved lighting makes exploring those dungeons even more rewarding. There are other graphical tweaks and details that players may not notice off the bat, such as the fact that running water behaves more realistically and also that rain won’t penetrate some sheltered areas, making Skyrim’s world even more immersive. The game does have some audio issues on PC (and reportedly on the Xbox One too), but it looks like Bethesda will sort these out soon enough in a patch. Skyrim’s core gameplay is as engaging as ever though, and exploring the world, solving quests, meeting all sorts of characters and engaging in side activities like crafting armour is still a joy. Actually, this is the kind of role-playing game you could lose yourself in for 100 hours and not see everything it has to offer, and shockingly enough, it still holds its own against modern RPGs like CD Projekt’s fantastic The Witcher 3 video game. So the decision whether to get this special edition of Skyrim boils down to how long you’ve been playing Bethesda’s game and whether you have the appetite to dive back in. And those who have been modding and playing the game for years on PC might still want to consider getting the special edition of the game, as it’s the only one future user mods are likely to support, while those yet to play Bethesda’s masterpiece and have the slightest interest in role-playing games will surely want to check this game out now that it’s available for new-gen consoles too.